Whilst developing our activity in other therapeutic areas, we also conduct early phase clinical trials which we require Healthy Volunteers. The wellbeing of our volunteers is always our first priority and we have an outstanding reputation within the industry for performing high quality clinical research complying with strict clinical trial legislation. We have successfully conducted over 360 clinical trials, recruiting in excess of 10,000 volunteers and this number continues to grow. 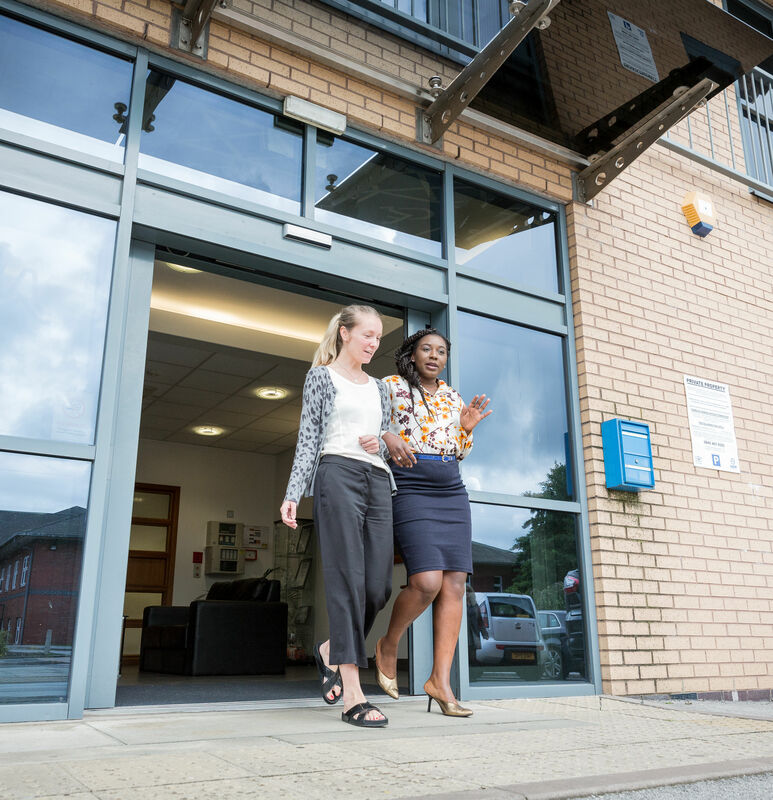 We are located in our own purpose built state of the art facility on the grounds of Wythenshawe Hospital and employ a team of dedicated medical professionals who are committed to excellence. The Medicines Evaluation Unit (MEU) was established and founded in 1994 by the late Dr Steve Langley and is a joint venture with the University Hospitals of South Manchester NHS Foundation Trust.